Ted Gordon, risk management/loss control manager for the MSU North Mississippi Research and Extension Center in Verona, said to disconnect all lighting from the electrical outlet every night. 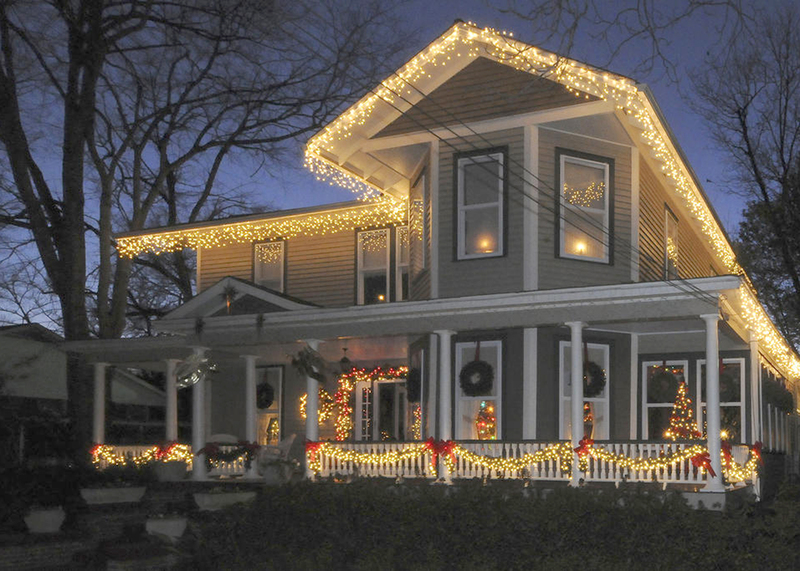 Outlets are another concern when using decorative holiday lights. Gordon recommended inspecting light strands before putting them on the tree. Gordon said cut live trees should be watered daily. Dwight Dempsey, an electrical supervisor at MSU, cautioned holiday light enthusiasts to watch for evidence of overloaded outlets. Dempsey said people should take extra precautions if small children are in the home.